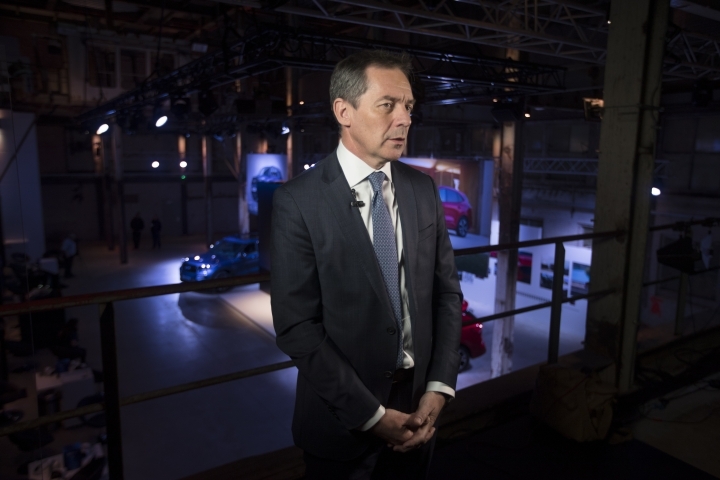 HALFWEG, Netherlands — Ford warned Tuesday that it will reconsider its investments in Britain if the country cannot work out a deal to leave the European Union that guarantees smooth trading with the bloc. The warning came the day after British lawmakers voted down a series of alternatives to Prime Minister Theresa May's Brexit deal with the EU. The EU's chief negotiator, Michel Barnier, said the possibility of Britain leaving the bloc without a deal is becoming "more likely" by the day. Britain is due to leave in 10 days. 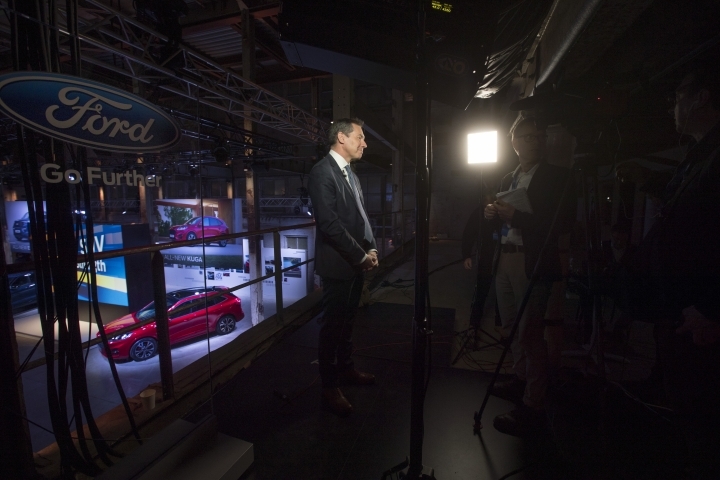 "We've been very consistent since the referendum that a hard Brexit, a no-deal Brexit, would be a disaster for the automotive industry in the U.K. and within that of course I count Ford Motor Company," Armstrong told The Associated Press. "So anything that puts tariffs or friction at the borders in place would be a significant inhibitor to our business. We've been very clear in saying that could cost us up to a billion dollars a year." "Brexit is not the reason for that, but it clearly is another factor that if we were to get a hard Brexit we would have to think seriously about what further steps we'd have to take," Armstrong said. 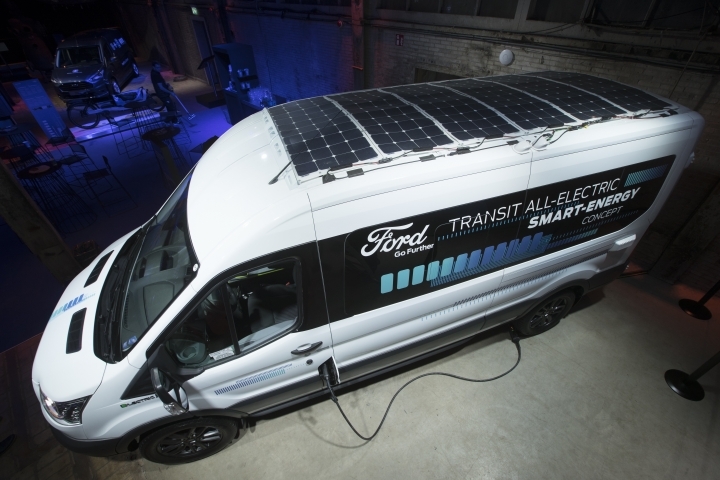 At Tuesday's event in a disused sugar factory on the outskirts of Amsterdam, Ford showed off 16 new electrified vehicles, from the compact Fiesta to the popular commercial Transit van. 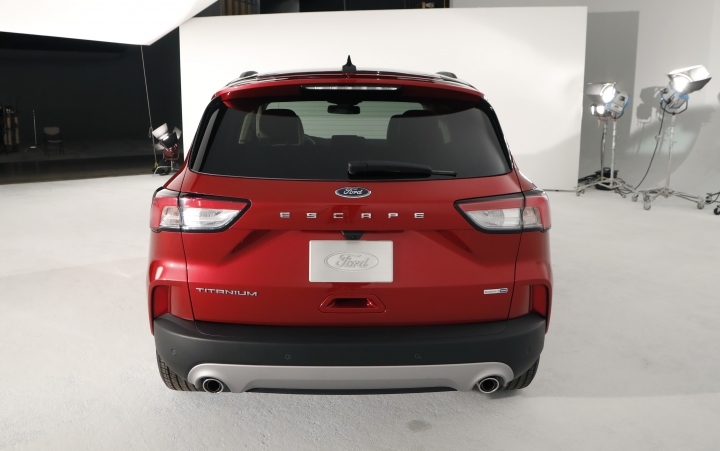 Eight of the models will go on sale before the end of the year. "We're demonstrating really that our push for electrification through different kinds of hybrids all the way through full-battery electric vehicles is going to have an offer for anybody," Armstrong said. "There are other discussions going on on other areas that we could potentially collaborate," Armstrong said. "But thus far what we've announced and the progress we've made is all around light commercial vehicles and our small pickup trucks."